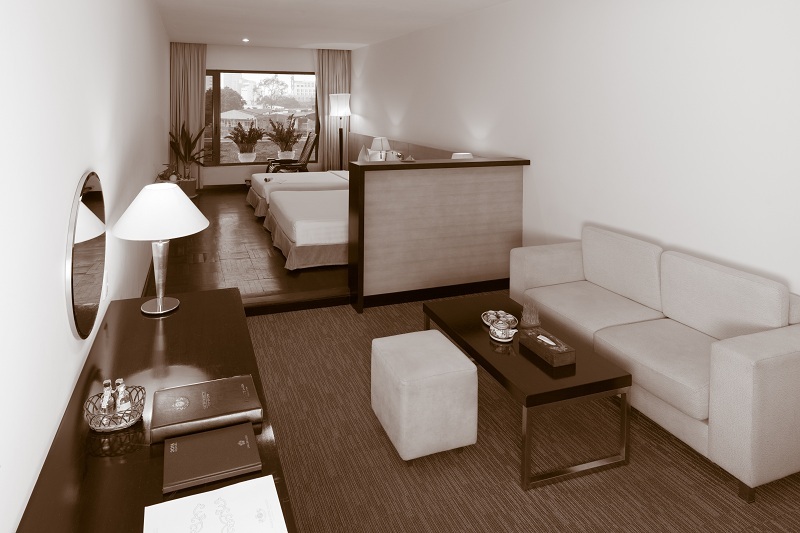 Our Family Suite will make you feel at home with a comfortable sofa with seating area and working desk. It can comfortably accommodate two adults and two children. Enjoy the great veiws of Nguyen Hue street. 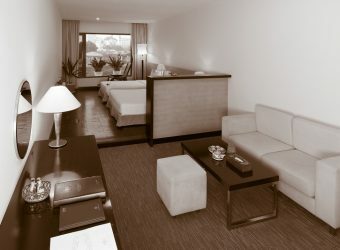 The Family Suite offers a choice of 1 double bed and 1 single bed or twin beds. Extra bed is available upon request.